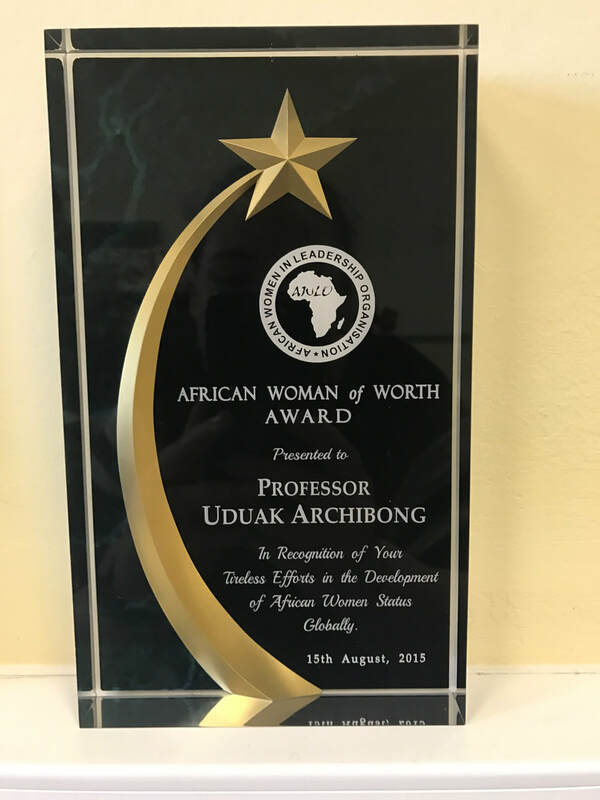 Professor Uduak (Udy) Archibong was born in Nigeria. 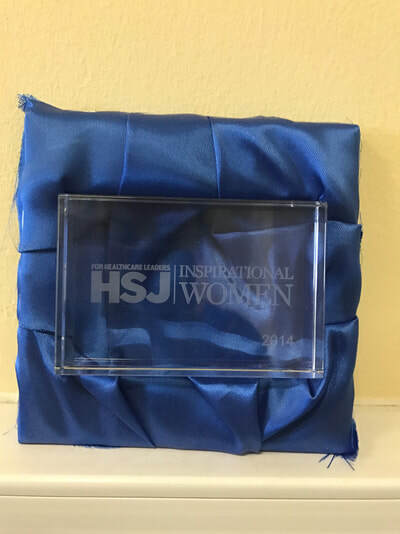 Her extremely successful career was greatly influenced by her mother, who continually strove to help people in their community and had dreams of one of her children becoming a qualified nurse. Her connection to this region is through her studies at the University of Hull in the 1990s. Udy moved to Hull in 1992 and remained in the region until she finished her PhD in 1995, which focused on how to promote family centre care and use extended family as a resource in health care delivery. During her studies, Udy gained her teaching qualification, successfully completed an adaptation course so she could practice as a nurse in British hospitals and wrote her first book entitled Introduction to Primary Nursing which was published by Hull University Press. 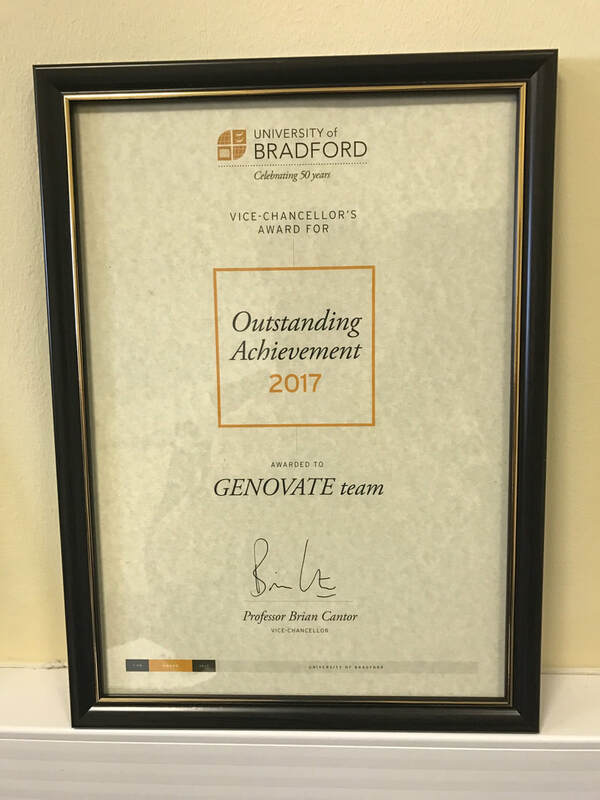 Alongside these fantastic achievements, Udy also worked at Hull Royal Infirmary and Queens Gate nursing home. She remembers that a small number of Black men and women were working in the health care sector while she was living in the region. Sadly, Udy recalls instances of racism and believes this was because locals were not used to being treated by Black nurses. 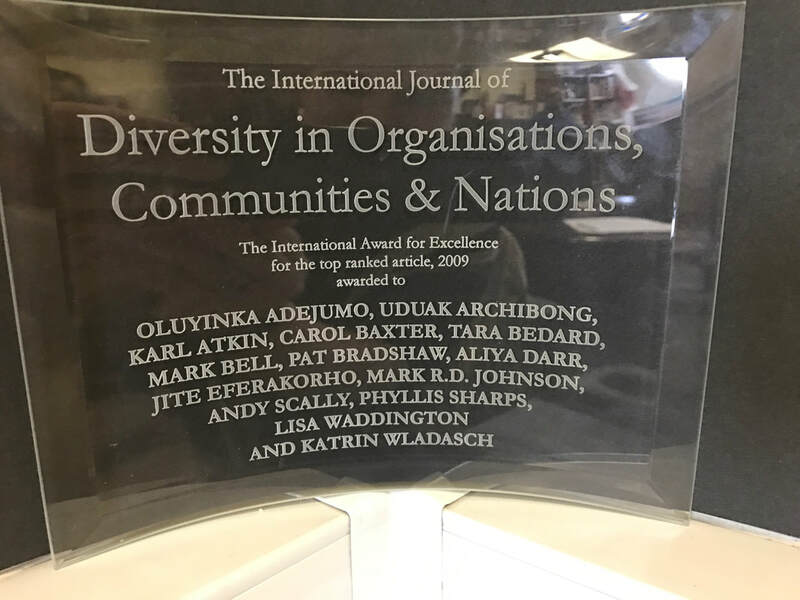 ​Although, she remembers very few people of African descent living in Hull during the early 1990s, the university was a diverse space in which people from across the world interacted. Udy played an active role in the student community and met a number of scholars from different regions in Africa, some of whom she remains in contact with today. 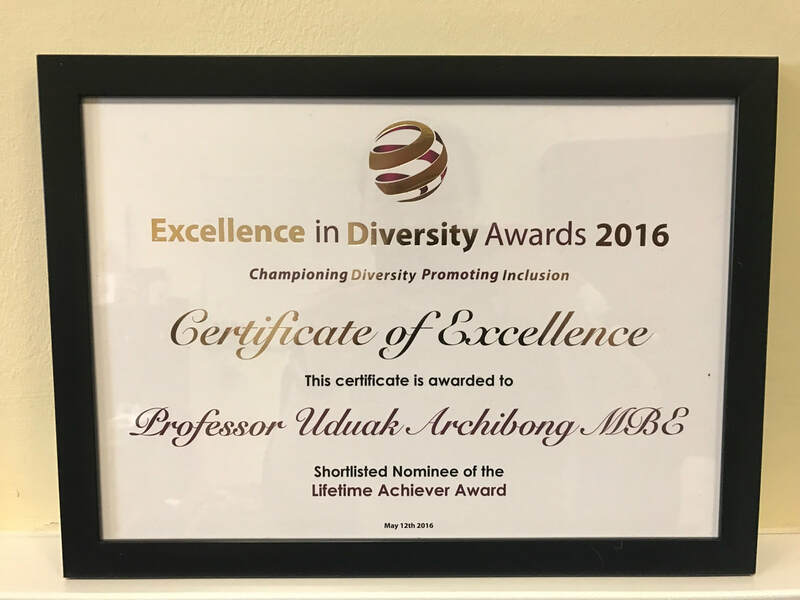 Although, Udy was a scholar at Hull University over two decades ago, she vividly remembers other African students who studied in this region. She recalls her 30th birthday party, which brought students together from Cameroon, Nigeria, Ghana, Zimbabwe and South Africa. She talks passionately about Africans in Hull such as Tina (Christina) from Nigeria and her housemate, Roswinter from Zimbabwe, who lived on Cottingham Road and completed her Masters at Hull. 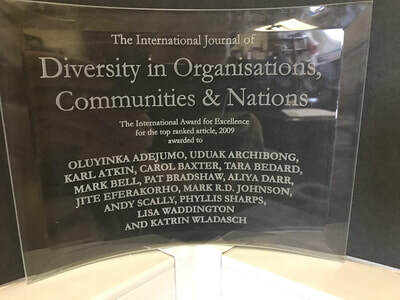 She also recalls other African students, Chiedu [Nigerian] who lived at Taylor Court, Miriam and Cameroonians Mahmoud, Armstrong, Tako and Sanyi. 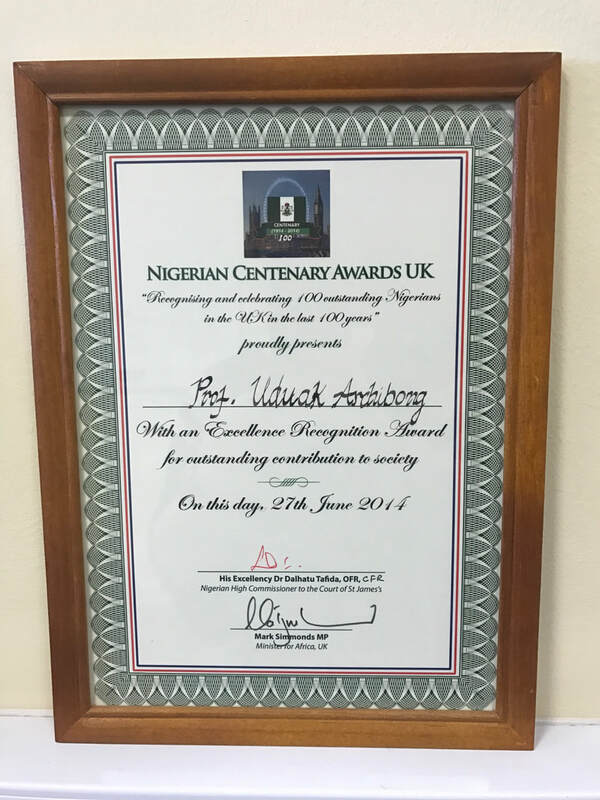 Some of these, scholars were very active in the student community and organised events on campus and in the wider community to celebrate important African social, cultural and political events. For example, Udy remembers that a large group of South African students gathered for the election of Nelson Mandela. She also recalled a South African woman, Nontebeko who was well known at the University. This lady had an extraordinary story as she was exiled from South Africa during apartheid but was invited back by Mandela when he was voted into office. 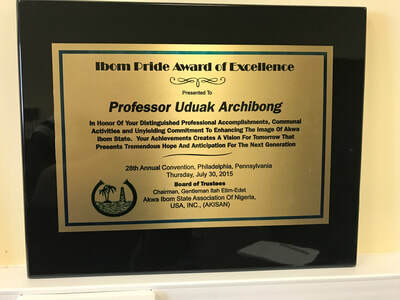 ​Despite being thousands of miles away from home, African students treasured their social, cultural and religious heritage and were happy to share their cultural and religious practices with other scholars. Udy was part of a women’s club on campus and remembers showing students and women from the local community how to dress in African clothing. 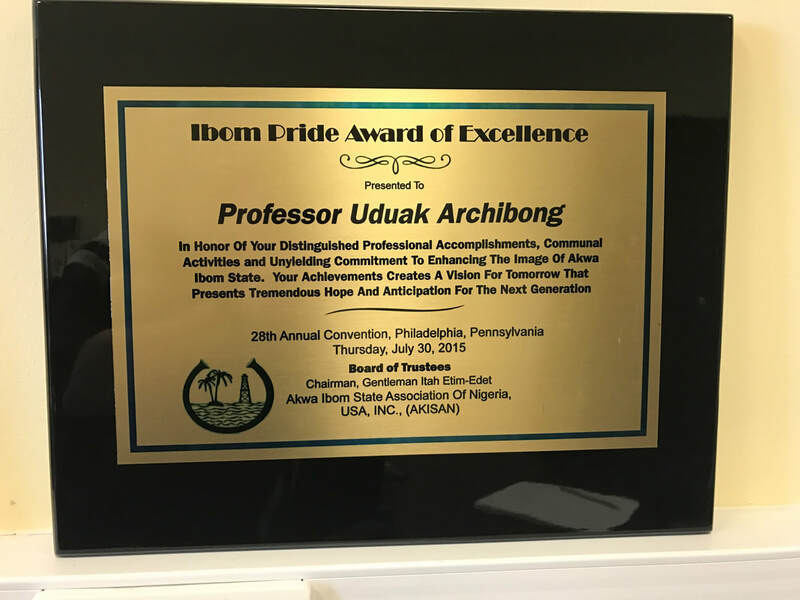 She also remembers her friend Greg Uche, who was also a PhD student and his wife, occasionally performing an African service at a large Anglican church near the university. While living in Hull, Udy resided at 25 Cranbrook Avenue, 113 Cottingham Road and on Beverley Road. 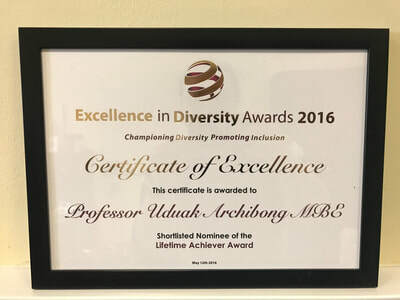 Udy graduated from the University of Hull in December 1995. A decade later, her oldest daughter came to Hull for a placement in a pharmacy on Newland Avenue. Udy has also more recently returned two times to the University to examine PhD theses. 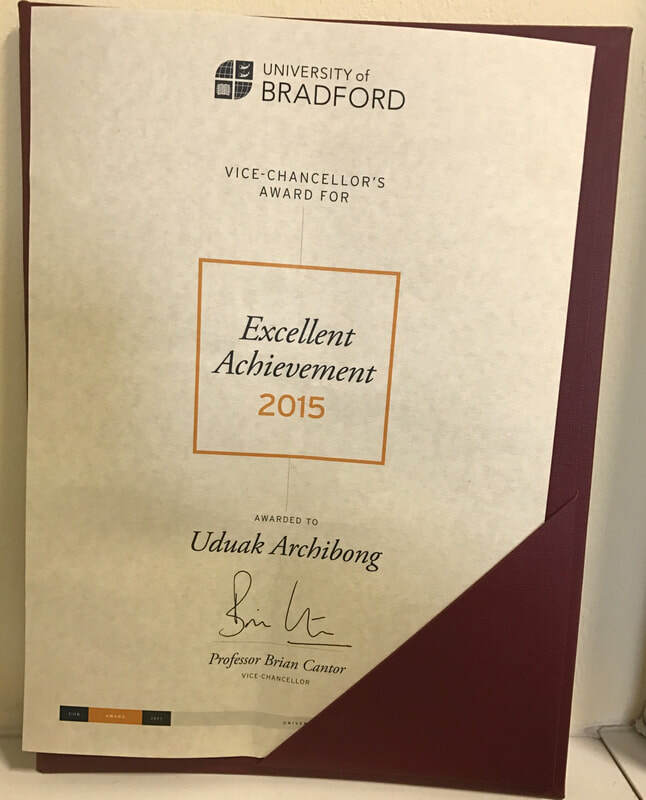 Shortly after she had completed her studies at the University of Hull, Udy moved to the University of Bradford where she was employed as a lecturer in nursing. 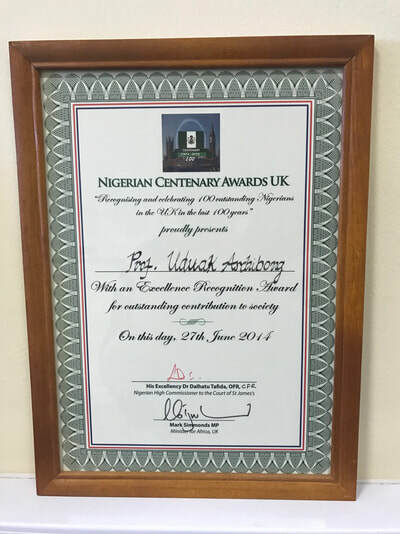 In the same year her husband and four children, Emem, Medara, Ndifreke and Ifiok joined her from Nigeria. 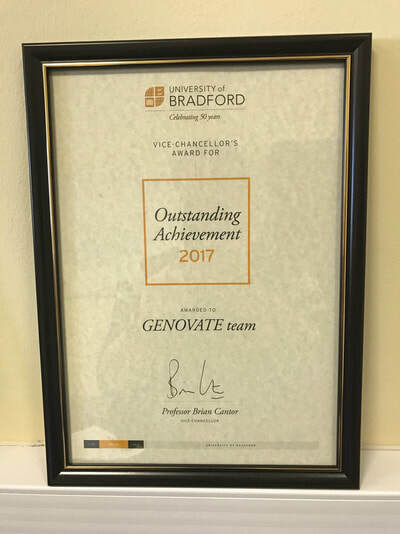 She excelled at the University of Bradford and in 1999 became a senior lecturer and research coordinator and the head of nursing between 1999 and 2001. She was ultimately promoted to professor in 2004. During her career she has also received many prominent awards. She gained fellowships of the West African College of Nursing in 2001 and the Royal College of Nursing in 2012. 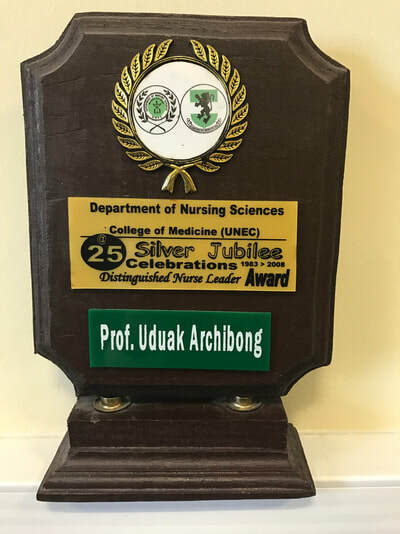 Udy has also been recognised as a pioneer in the nursing field. 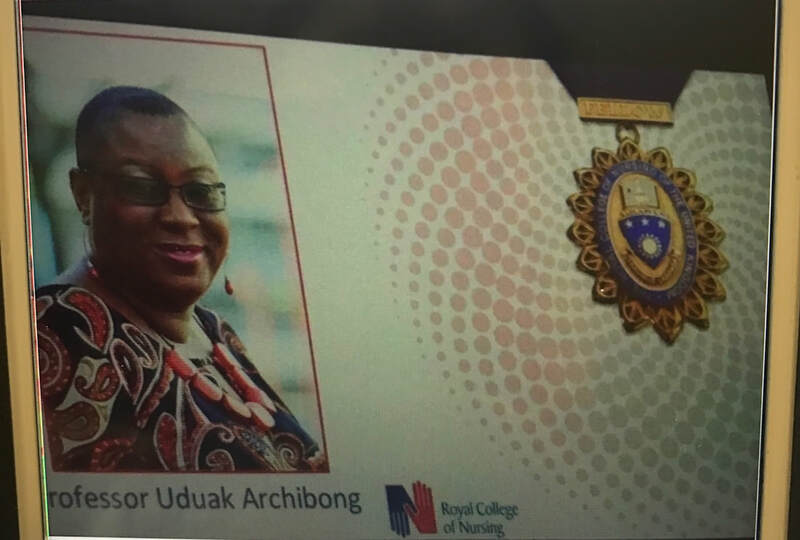 In 2012 she was recognised as a twenty-first-century distinguished nursing leader and was given a prestigious award in Nigeria. In addition, she is recognised as a thought leader in inclusion and diversity globally. In 2015 she was made a Member of the Order of the British Empire (MBE) for her contributions to higher education and equality. Currently, Udy has many senior strategic and advisory roles nationally and internationally. 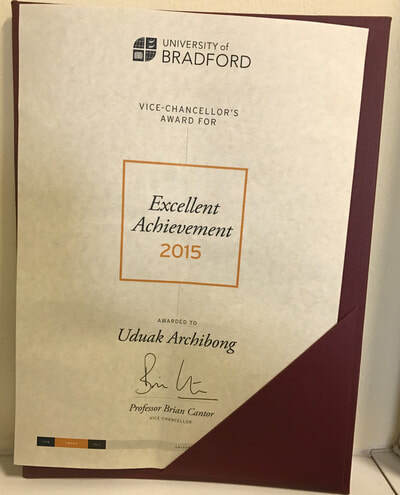 She is also the university’s Strategic Adviser for Equality, Diversity and Inclusion. Her interest in Diversity and Inclusion was sparked during her PhD and continues in her teaching and research work, which seeks to give a voice to the voiceless. 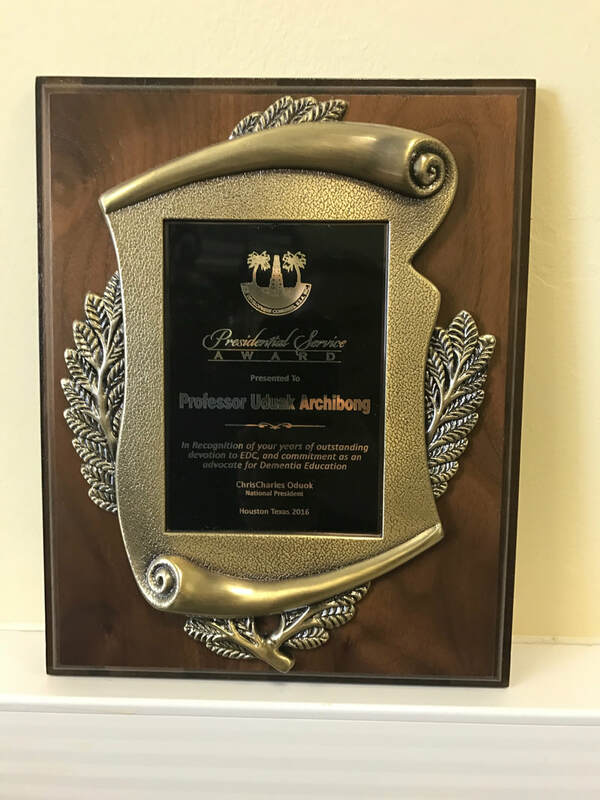 She finds her work as Professor of Diversity and leading new and innovative research in this field very rewarding. Udy often visits Nigeria for work, to see her family and to help the community. In July, she gave the keynote address at the West African College Congress in Nigeria. 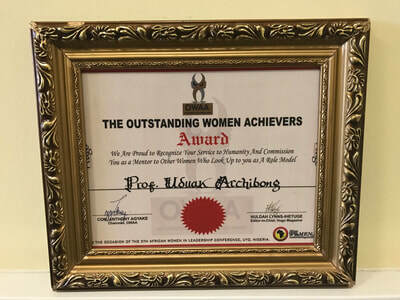 Recently, she has also played an important role in setting up a project which provides a platform for inclusive health in Nigeria, raising awareness around dementia.